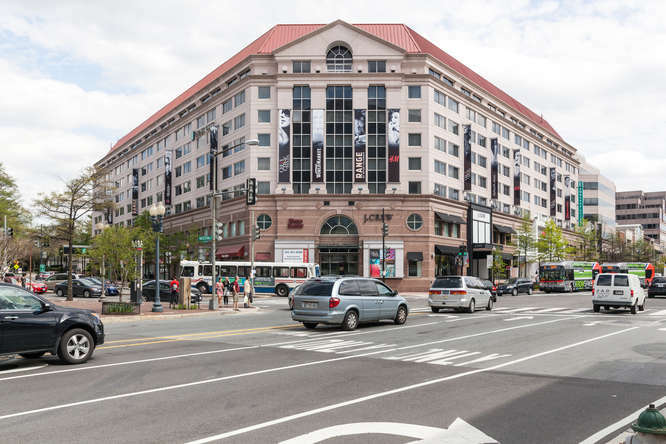 Friendship Heights, a residential neighborhood in Northwest Washington, D.C., is also home to popular shopping plazas near the intersection of Wisconsin and Western Avenues. 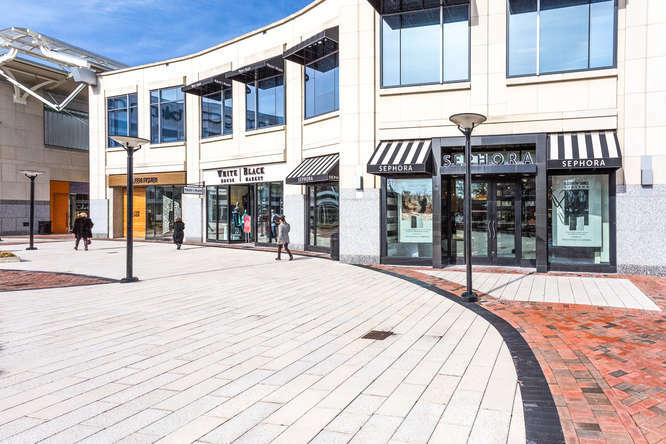 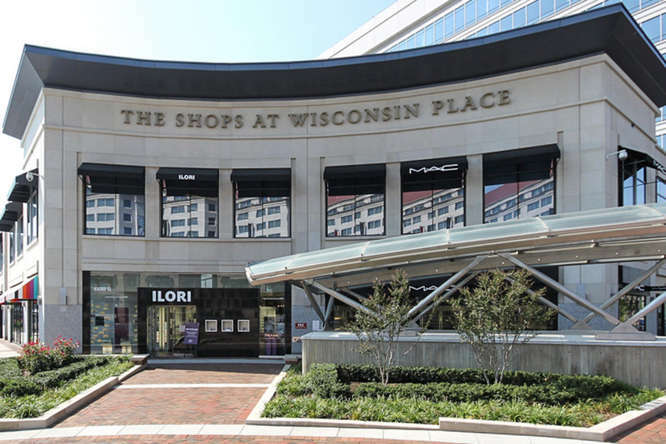 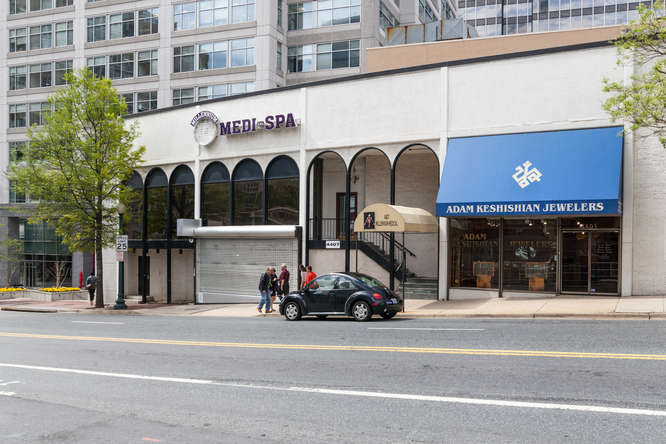 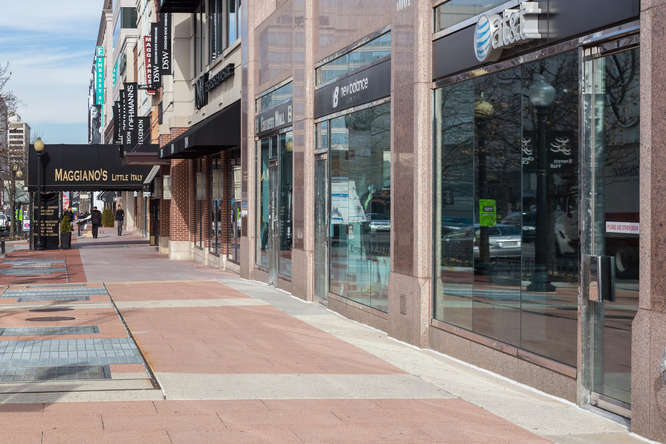 Known by most Washingtonians as a shopping mecca, Friendship Heights features many department stores, boutiques, day spas, a multiplex cinema and a variety of moderate and discount chains. 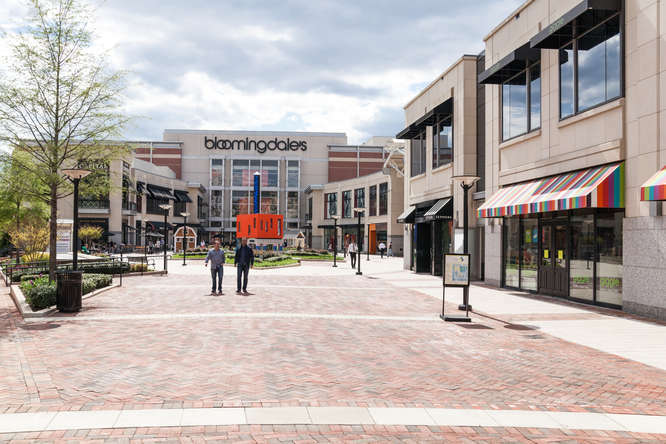 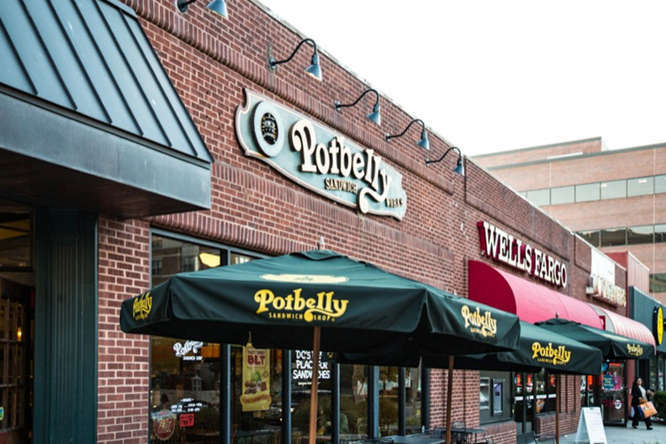 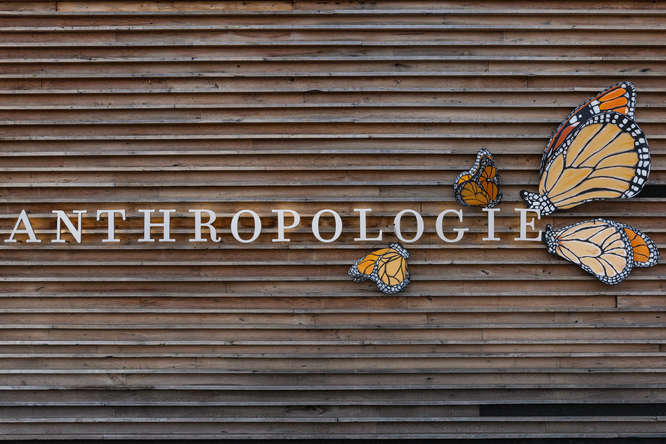 The neighborhood is represented by a variety of architectural styles including detached brick Colonials from the 1930s, farmhouse style homes from the early 1900s, classic brick rowhouses and modern condominiums, making it accessible and desirable for a wide variety of buyers. 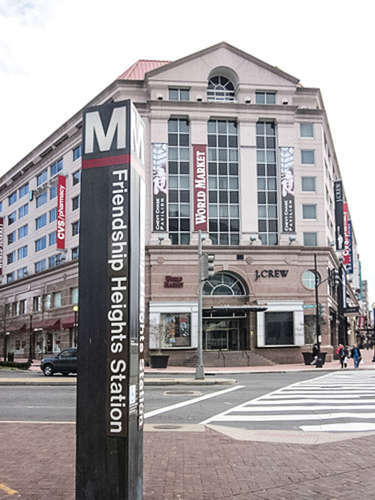 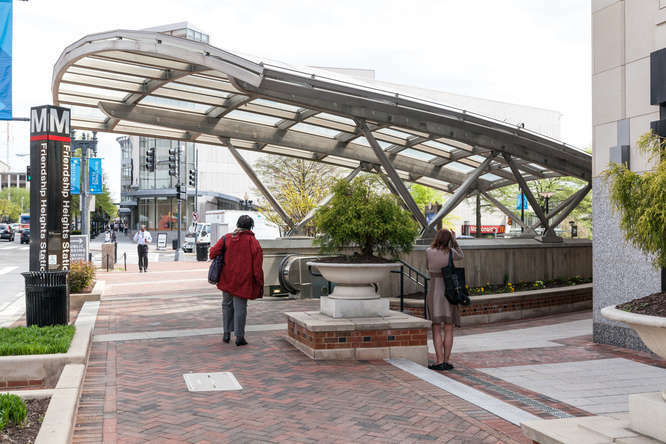 Friendship Heights is a walkable neighborhood with easy access to Metro and other mass transit options. 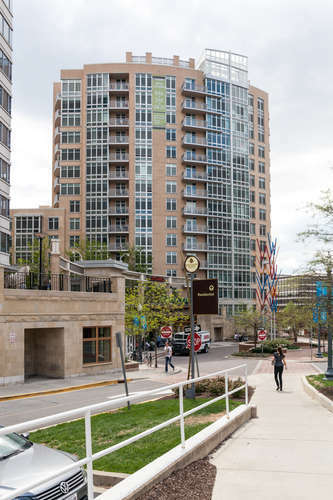 Because of this, it has become a highly desirable location in recent years.